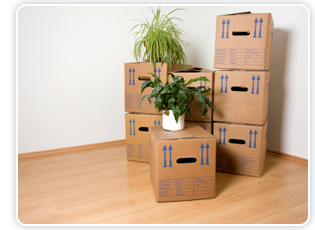 Our Idaho commercial moving services are the most comprehensive in the industry. Air Van Idaho makes it a priority to execute commercial moving and Idaho commercial storage services with the efficiency demanded by our corporate clients. Our commercial services include everything from office moves to specialty shipping, and we pride ourselves on the quality of service we provide our corporate clients. Air Van excels at providing Idaho commercial moving services and storage options. We know what it takes to keep your business up and running while still effectively executing our services. Contact Air Van today to learn more about how we can best serve your business.